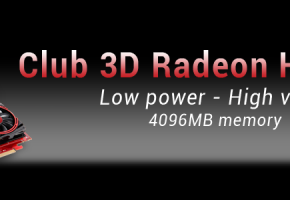 Radeon HD 7700 Series, which are based on Cape Verde XT and PRO gpu, are now listed in multiple stores and are available in pre-order. 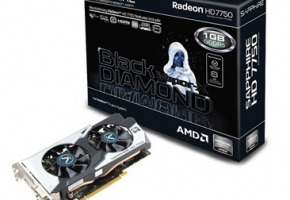 Radeon HD 7770 is available for €159, while Radeon HD 7750 costs $133. 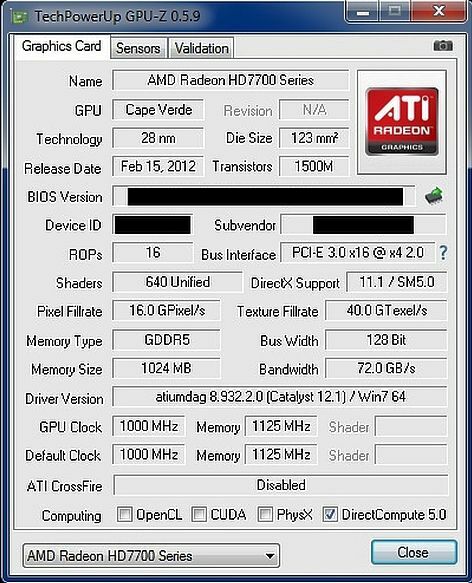 Screenshot of GPU-Z running with Radeon HD 7770 card proves it clocks and specification, which was leaked some time ago. 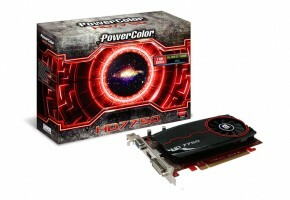 Radeon HD 7770 based on Cape Verde XT core, features 1000 MHz core clock and 1250 MHz for memory clock. According to screenshot, card has 1GB of GDDR5 memory, although some stores list models featuring 2GB of memory. 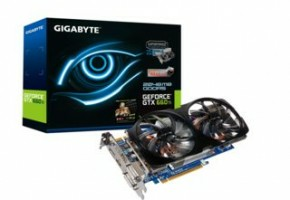 Card should be available $185 in US. 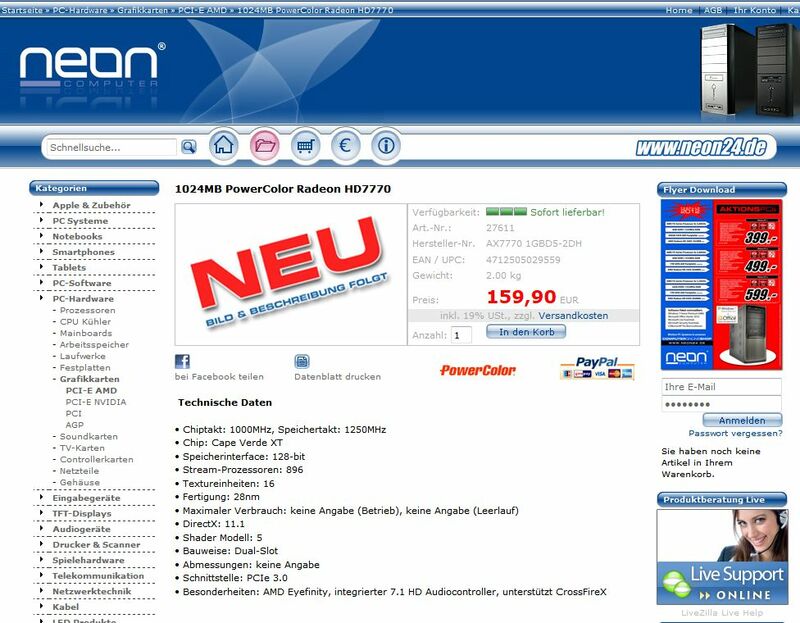 Neon Computer list PowerColor Radeon HD 7770 for €159, which has reference settings. 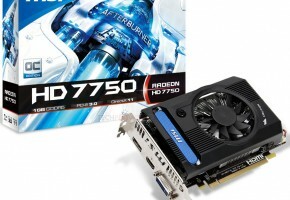 Radeon HD 7750, based on Cape Verde Pro, is available for $132. Both Cape Verde cards are launching on 15th February.